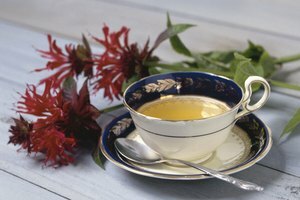 People often use herbs and flowers as alternative medical treatments for a variety of conditions. Because these products are not regulated by the Food and Drug Administration, their safety and effectiveness is not guaranteed. 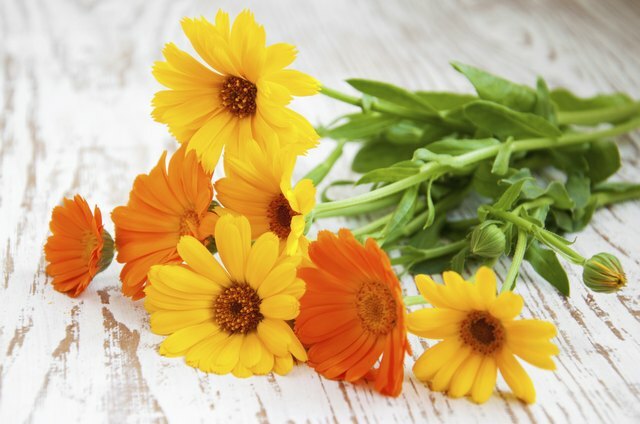 The petals of calendula, often referred to as marigold, have been used to treat ulcers and upset stomach. 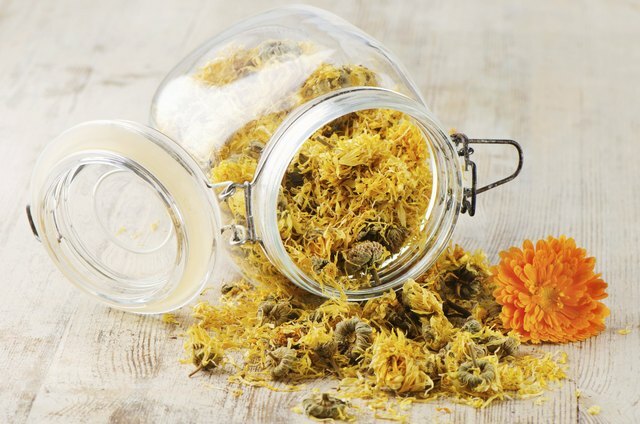 Dried petals are used in ointments for treating bruises, cuts, minor infections and burns. 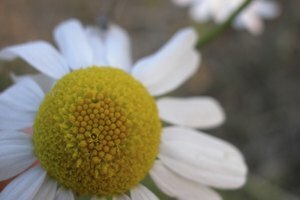 The yellow and white heads of the chamomile flower are used to make teas, extracts and ointments. 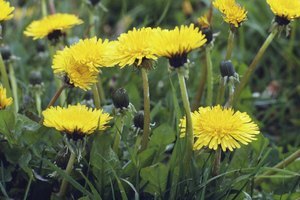 These are used to reduce swelling; to inhibit bacterial, viral and fungal growth; and to treat nausea, vomiting and other digestive disorders. 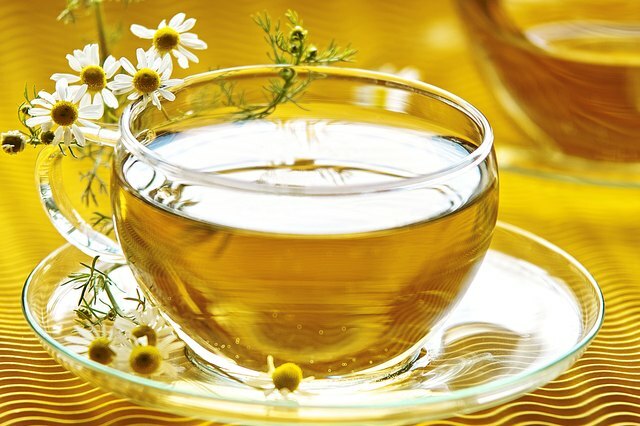 People with asthma should not use chamomile because it can worsen their symptoms. Juhi is a type of jasmine flower that may be used to treat stomach ulcers, stomach acid and mouth ulcers. 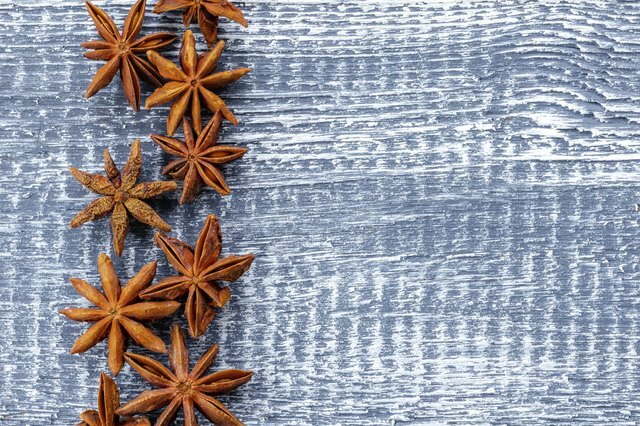 The flowering anise plant produces seeds that are used to treat intestinal conditions such as colic and flatulence, the persistent coughing of bronchitis and whopping cough, and scabies and lice. 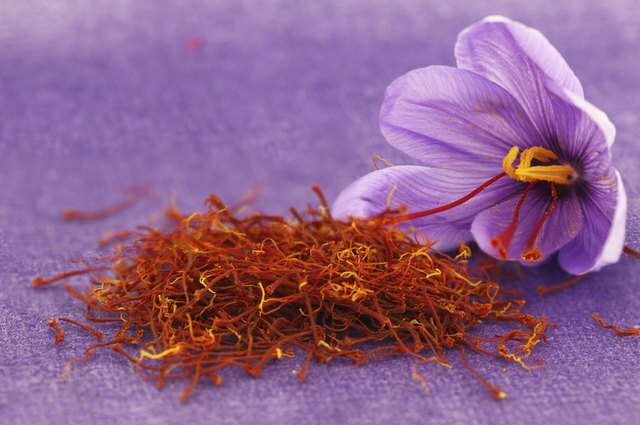 Saffron flowers are used to treat a variety of conditions, including inflammation, bladder and kidney infections, menstrual disorders, diabetes and headaches. 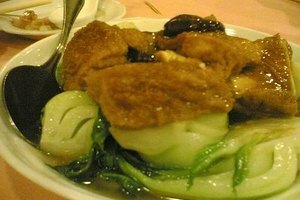 They are also used as a sedative. 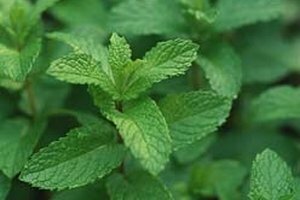 Before taking any type of herbal treatment, consult your physician. 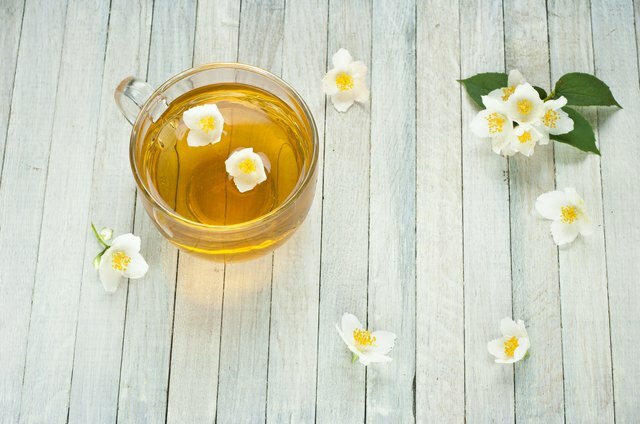 Herbal treatments can interact poorly with some medications, and people with certain medical conditions may experience adverse reactions.